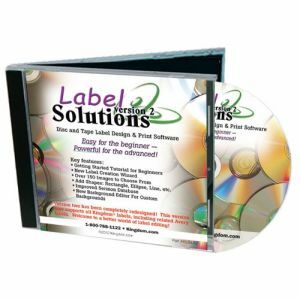 Easily identify recorded master CDs or DVDs! Our master disc labels will clearly identify your master discs and make them stand out from all others. It is important to label your recorded master CDs and DVDs so that you don't lose them, give them away or accidentally discard them. Our master disc labels will clearly identify your master discs and make them stand out from all others. Make it easy to find and file your master discs. Simply apply a label to your disc and write on it with any soft tip permanent marker. 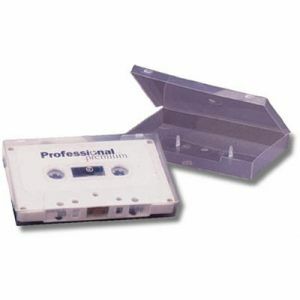 Sold in packs of 30 labels (3 labels per sheet - 10 sheets per pack).